This selection boasts strong features, exquisite details and a confident style. 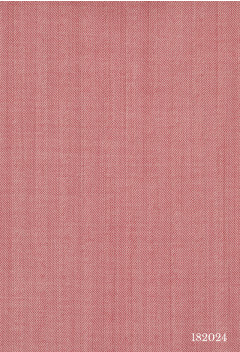 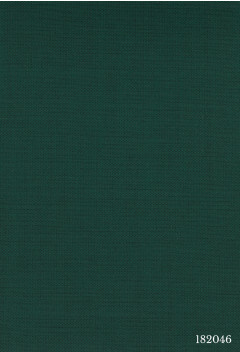 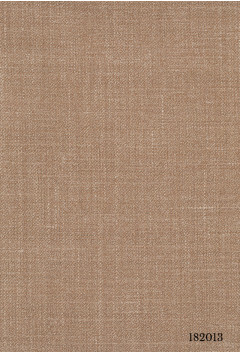 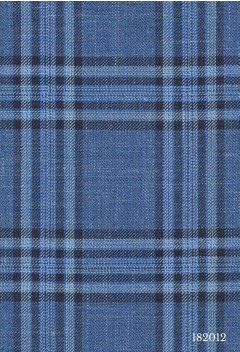 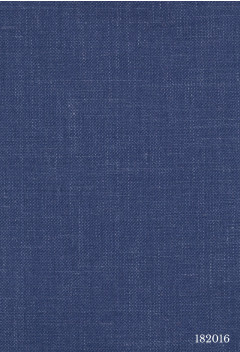 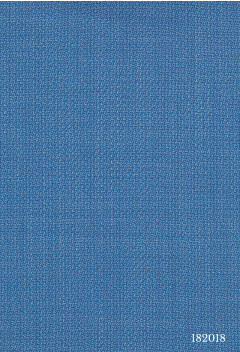 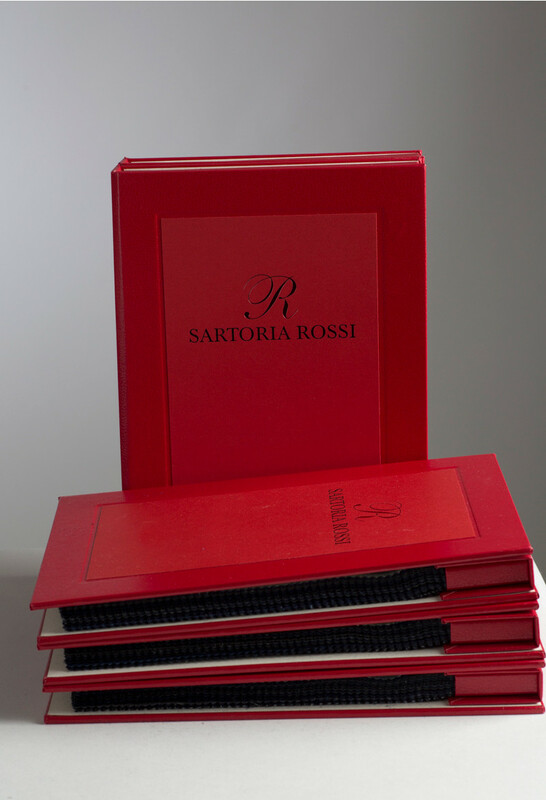 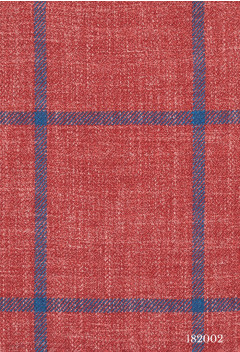 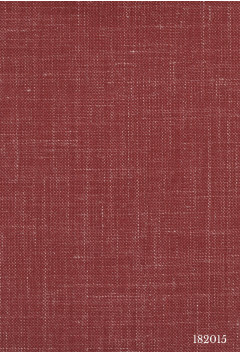 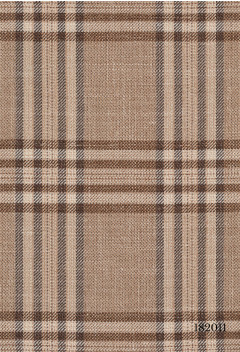 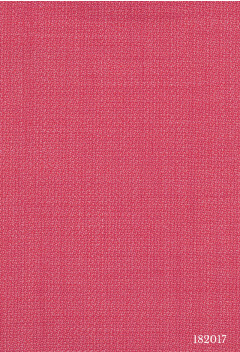 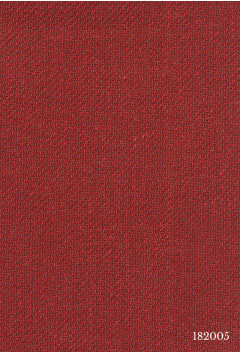 Its fabrics include sophisticated silk and mohair blends. The right type of jacket for this style springs to mind instantly: something that is carefully constructed, maybe even unlined, and with peak lapels for the perfect all-day look. As for the suits, one cannot help but notice the infinite versions of Solaro, a fabric that is such an institution it would be a sin not to have it. 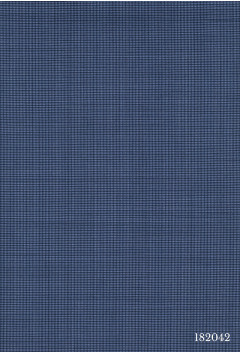 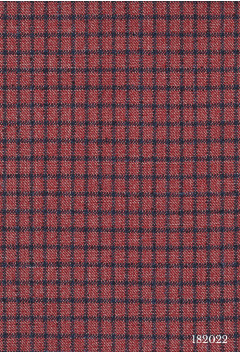 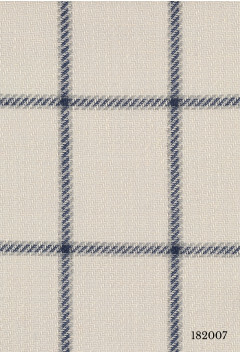 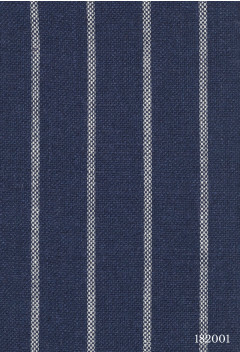 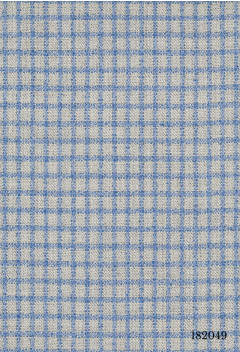 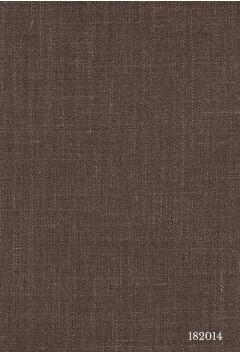 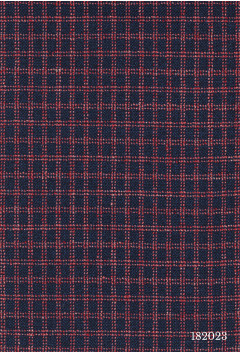 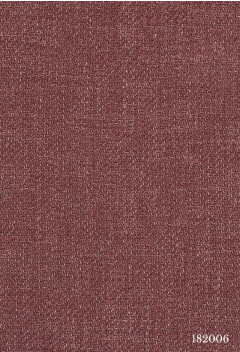 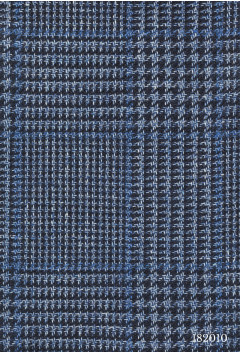 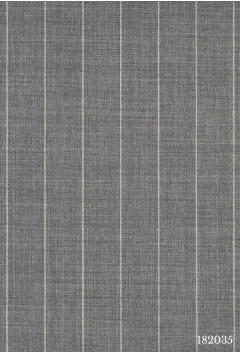 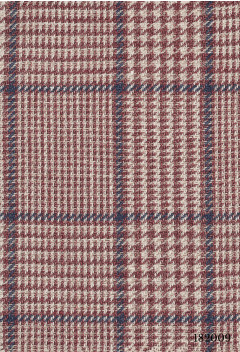 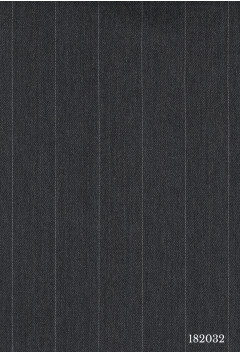 Its special double weave is just clamouring for an unlined suit to show it at its best.